…that Challenge Me Happy is looking for more designers? Details here! Also remember that a new challenge will be posted tomorrow! …that my “special” LO was Echo Park’s Facebook Friday pick last week? So cool. And THAT means I will get some more Echo Park goodies sent to me FOR FREE. I like that! 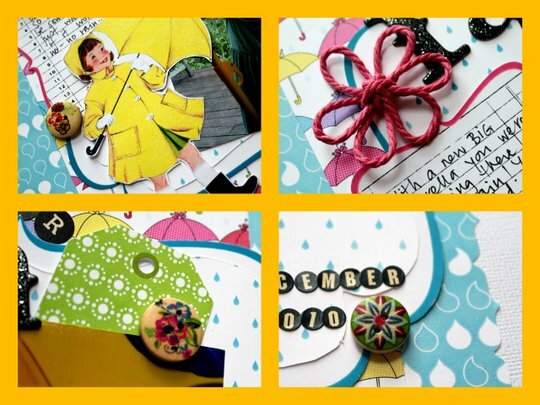 …that Mollys scrapbooking have LOADS of new products in the shop? I’m playing with some of them right now… And their October kit is about to be revealed too! …that Scottie Crafts have sweet specials this weekend? And that they still have some spaces left for their Prima Roadshow event? I’m going, you should too! …the sun lately? I have and I LOVE it! Can’t wait for proper summer to arrive!!! 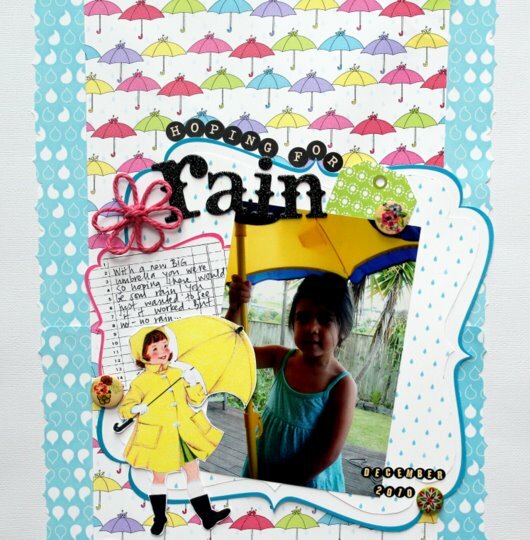 This entry was posted on September 30, 2011 at 7:46 pm	and is filed under Challenge Me Happy, Challenges/Competitions, Handmade Halo Scrapbooking & Fashion Accessories, Misc scrapping, Molly's Scrapbooking, Scottie Crafts. You can follow any responses to this entry through the RSS 2.0 feed. You can leave a response, or trackback from your own site. Hoping for rain layout – gorgeous … I so could not put that together and have it look anything like that … fantastico.